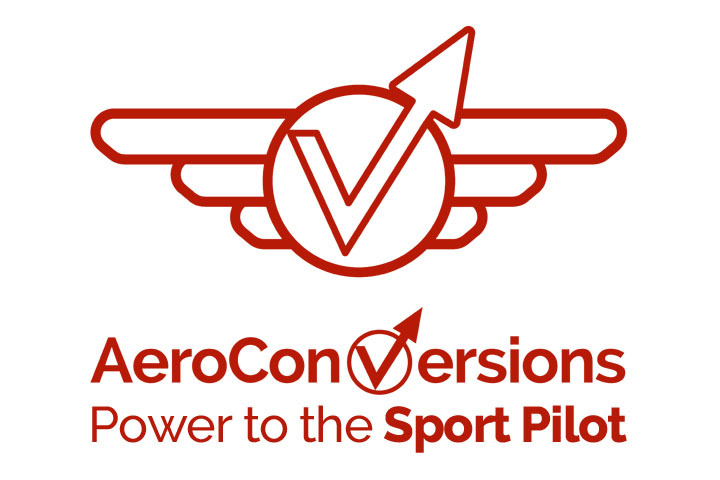 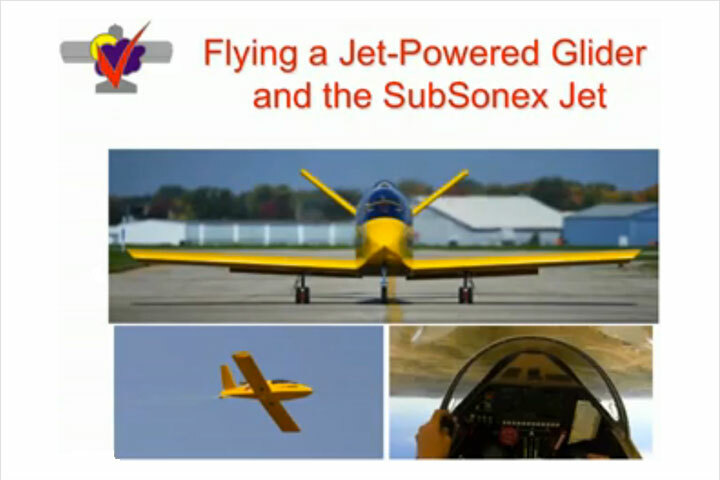 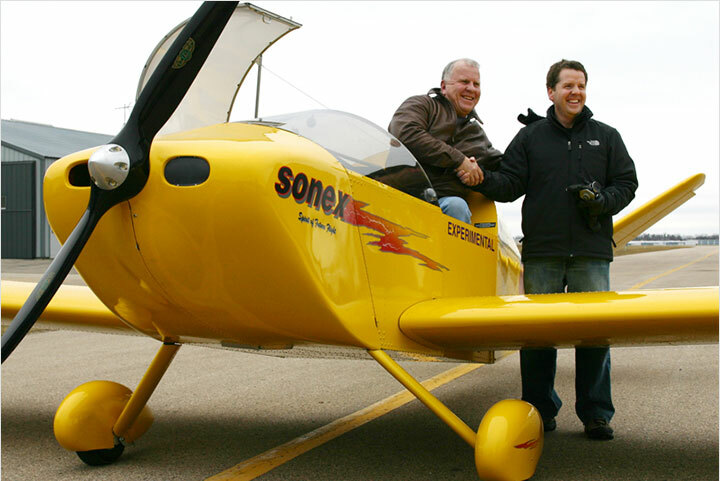 On November 16th, 2010 Sonex Aircraft Founder and President, John Monnett, presented a Webinar on AeroConversions products including the AeroVee and AeroInjector through EAA’s popular Webinar series. 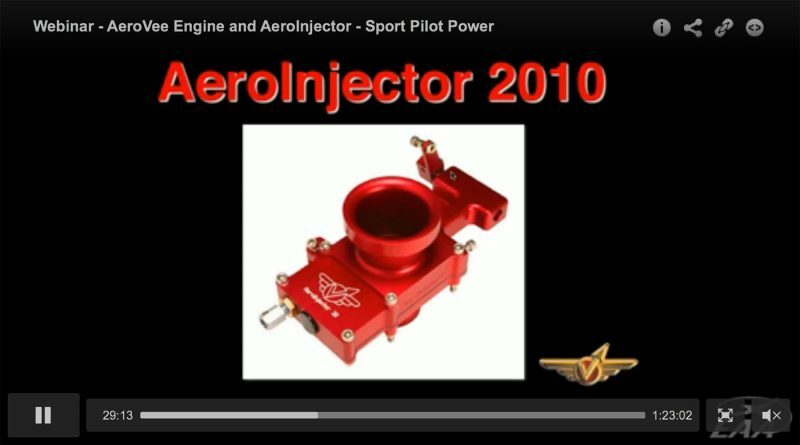 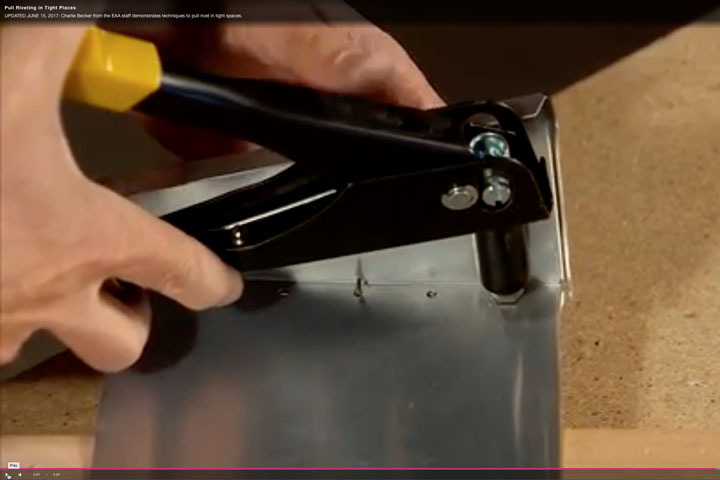 That Webinar is now available in video format on EAA’s Webinar Archives. 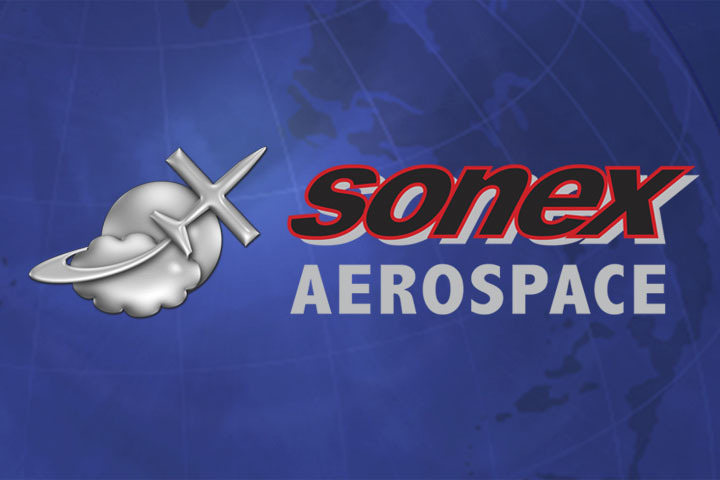 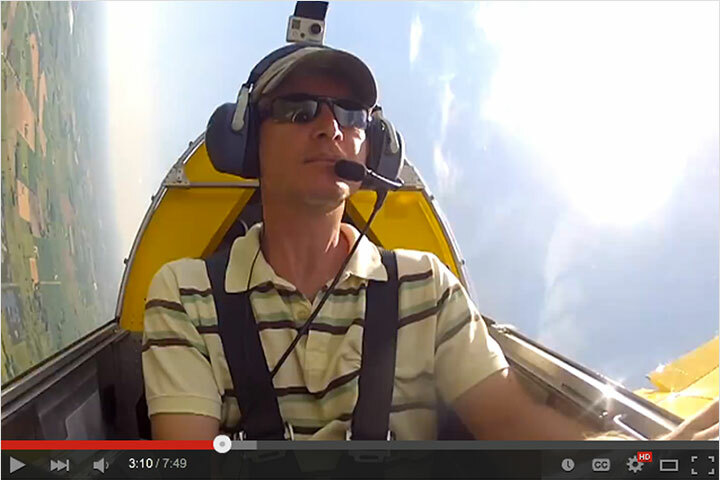 See More Sonex Aircraft Webinars!